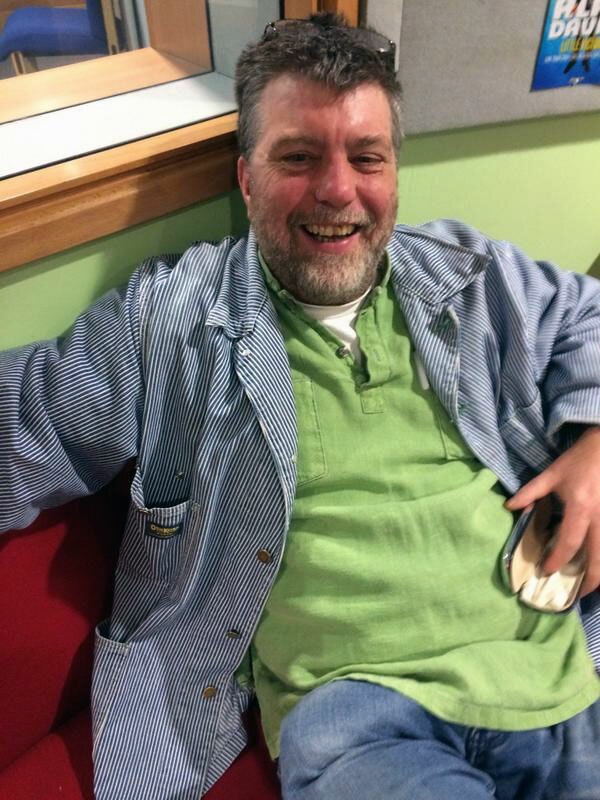 Ian Clayton playing a few songs and talking with Martin Kelner at BBC Radio Leeds on his One On One radio show, Leeds’ answer to Desert Island Discs (47:17). This entry was posted in Listen and tagged Ian Clayton, Listen, Song For My Father. Bookmark the permalink.